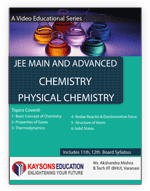 The best book of chemistry for IIT JEE never means the one that is highly expensive but it is the one with tremendous relevance. 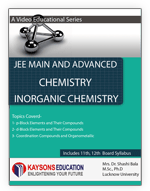 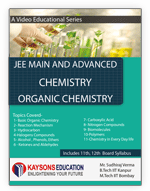 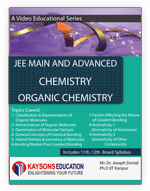 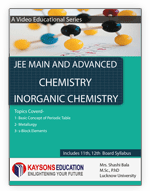 Kaysons Education has brought finest IIT JEE chemistry books compiled by expert IITians. 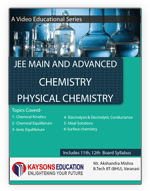 Choose the most suited chemistry book for IIT JEE that proffers complete syllabus with ample of information on the related topics.